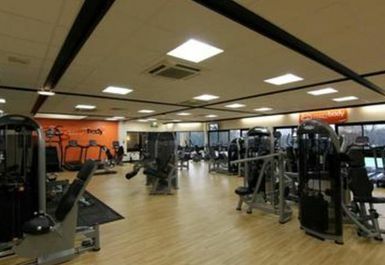 Wilmslow leisure centre sits in the heart of Wilmslow Town Centre, with great road and rail access. We have a fantastic range of facilities here at the centre for all ages and abilities with some great plans for the future! 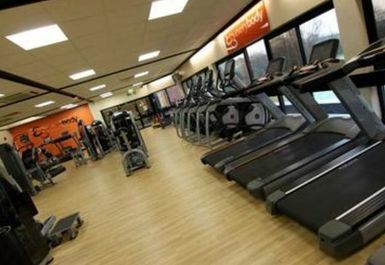 The centre is a well-equipped leisure and performance facility right in the middle of Wilmslow Town Centre. 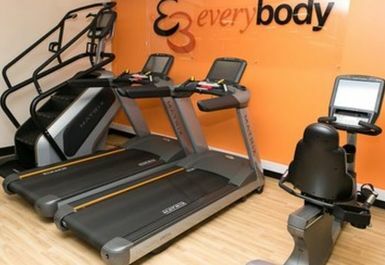 We have a great range of activities here at the centre, including the Everybody Fitness Suite kitted out with the latest Life Fitness and Matrix cardio and resistance equipment. Good range of equipment. Can be busy in the afternoon and evening. Nice and quiet during the day. 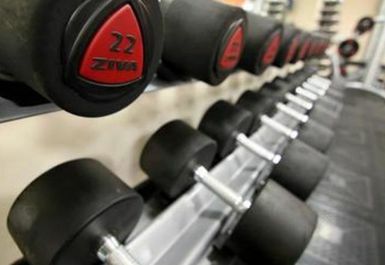 Basic gym and basic facilities. 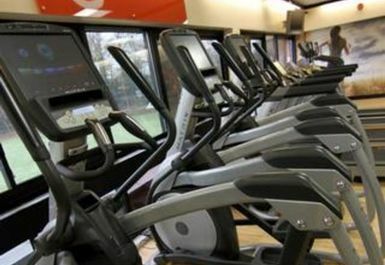 Great cardio equipment. It would be nice to have more weights machines eg a cable tower. Staff very helpful. Staff were lovely. Equipment was available and easy to use. Wilmslow is an ex-municipal gym and is a bit basic but the facilities were all up-to-date and the equipment was working. For £5 for two session it was excellent value. Shame the swimming pool was treated separately from the gym. 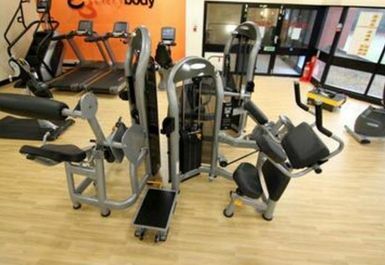 Good reasonable gym with basic equipment. Ok gym with reasonable range of basic equipment. Great. Easy access, good equipment, friendly staff.